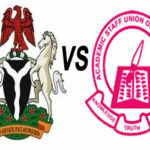 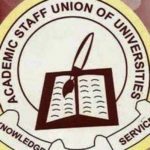 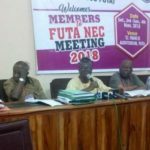 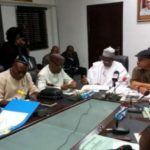 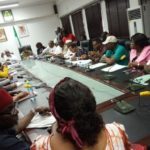 The Federal Government today held an emergency meeting with the leadership of the Academic Staff Union of Universities (ASUU), behind closed doors. 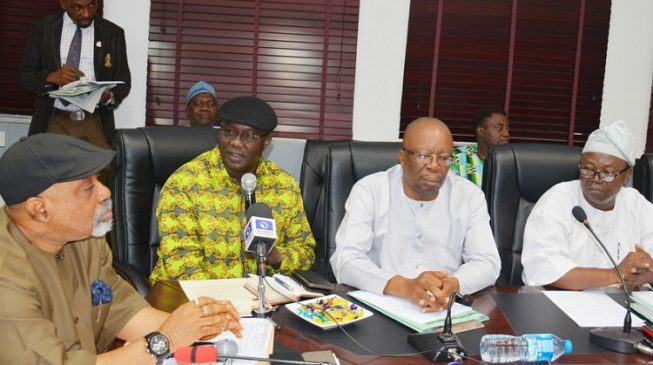 This is the ninth time the striking lecturers are meeting with the Minister of Labour and Employment to resolve the industrial action which has lingered for almost three months. 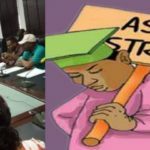 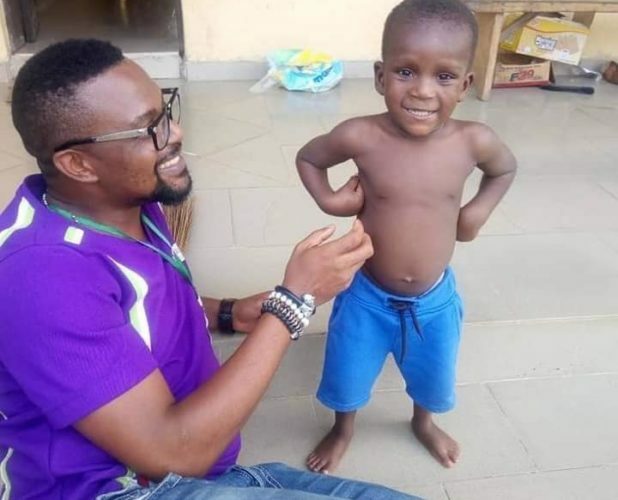 The lecturers proceeded on strike on November 4, 2018, in protest of what they described as poor welfare, university revitalization among other demands.